Worried we might not be able to do the task you need completing? Look no further to find out. 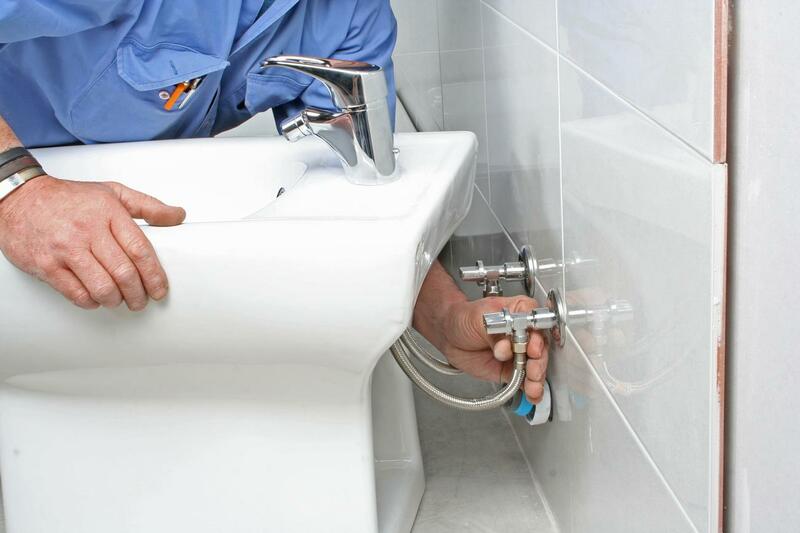 We cover all types of blockages (including blocked toilets, pipes, sinks and drains); leakages (taps, baths, pipes, sinks) and any bursting of pipes. Whether it be emergency call outs, leaking taps, blocked toilets or new installations, our service includes fixing your everyday plumbing and draining problems – 24/7! Our experience lets us promise plumbing of unmatched quality from friendly, efficient workers, all around Watford. 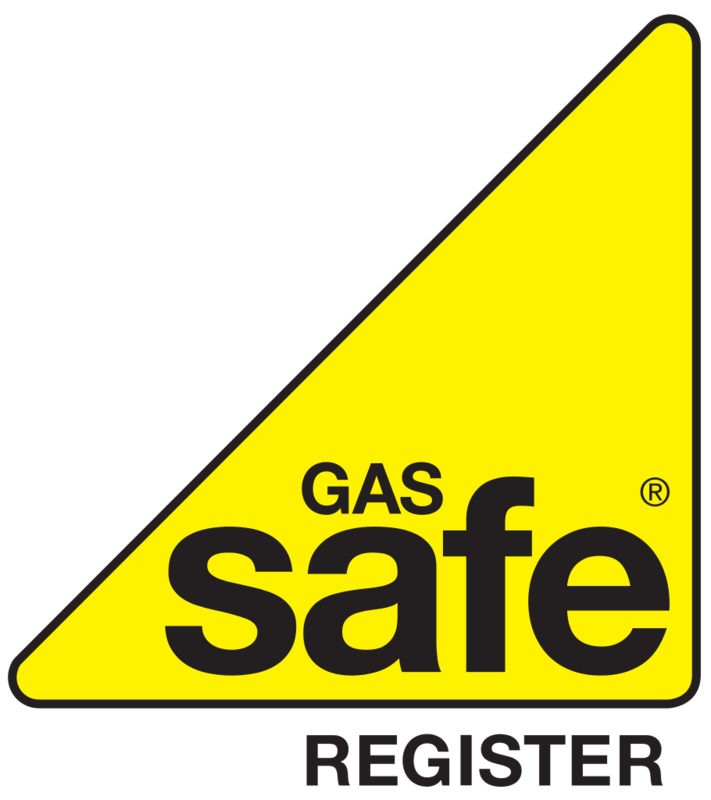 With clear prices, and rapid response we promise to leave you feeling completely safe and reassured. 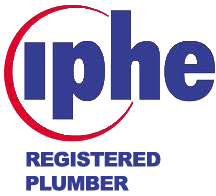 You can trust us to be with you analysing the issue as quickly as possible; and due to our staff's expertise the problem will almost always be solved there and then, making sure you don't have to worry about the issue getting worse or you not being able to use your facilities. We guarantee quality, and promise not to leave the site until you are comfortable with the work we have done and that everything is back to normal. Any problem you may have: leakages, blockages or bursts, we are always happy to help - 24 hours a day, every day of the year. Our plumbers strive to make you feel as comfortable as possible by solving any faults you have, and giving you confidence that you won't have problems repeat themselves. We want you to feel safe and secure in your home, so when we have finished fixing the problem, we will do everything we can to make you feel like nothing ever happened, and that everything is back to normal. Our trusted local Watford plumbers will guarantee your satisfaction, so that you know you have nothing to worry about when you call on us. 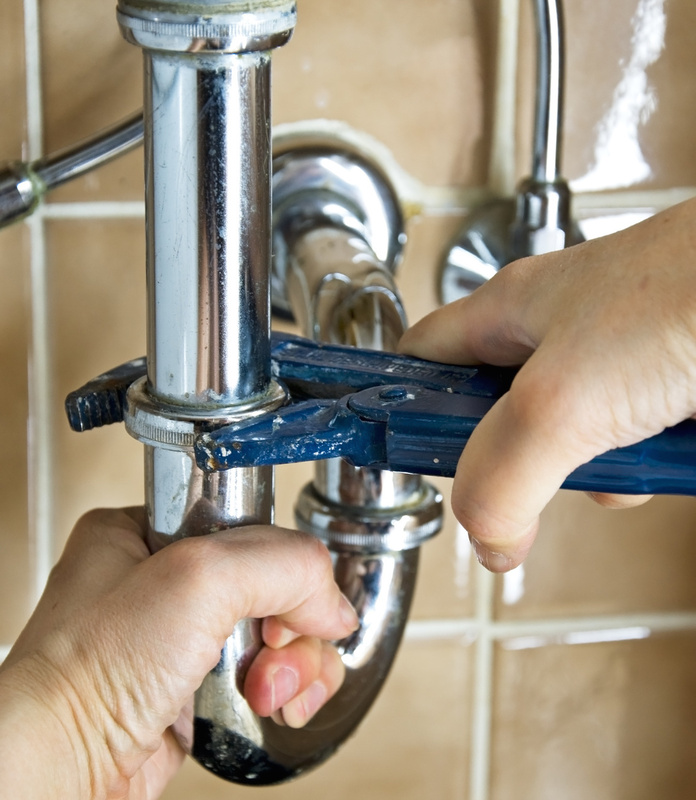 Our experience lets us promise plumbing of unmatched quality from friendly, efficient workers. 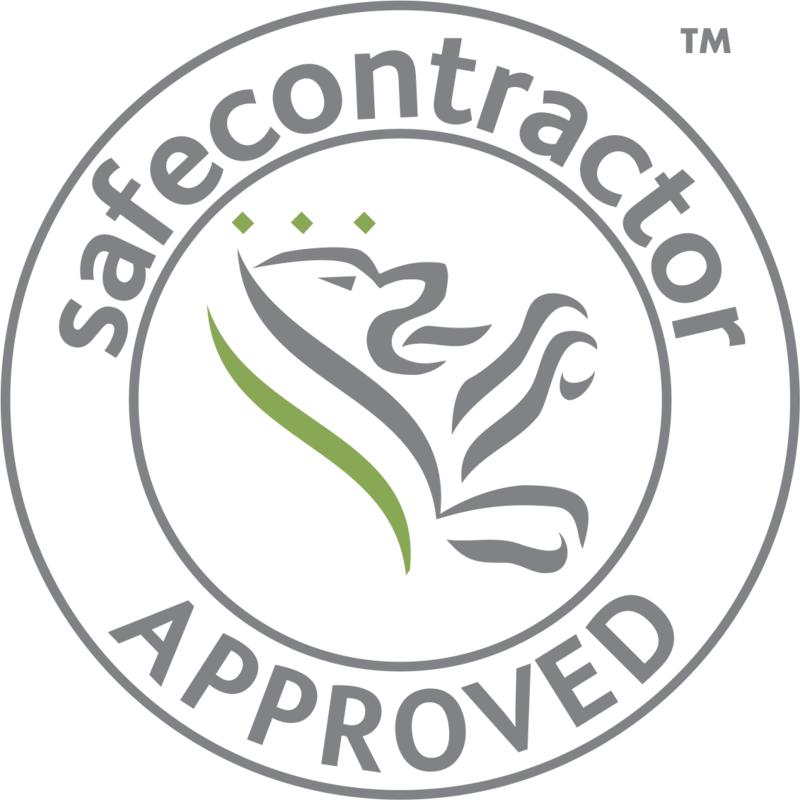 With clear prices, and rapid response we promise to leave you feeling completely safe and reassured. We understand how important plumbing is, so we can guarantee that we will always answer your phone call – no matter what day, or time. That’s our promise to you. Our emergency response team are waiting to leave for your location the second the phone rings, so that you don't have to worry. 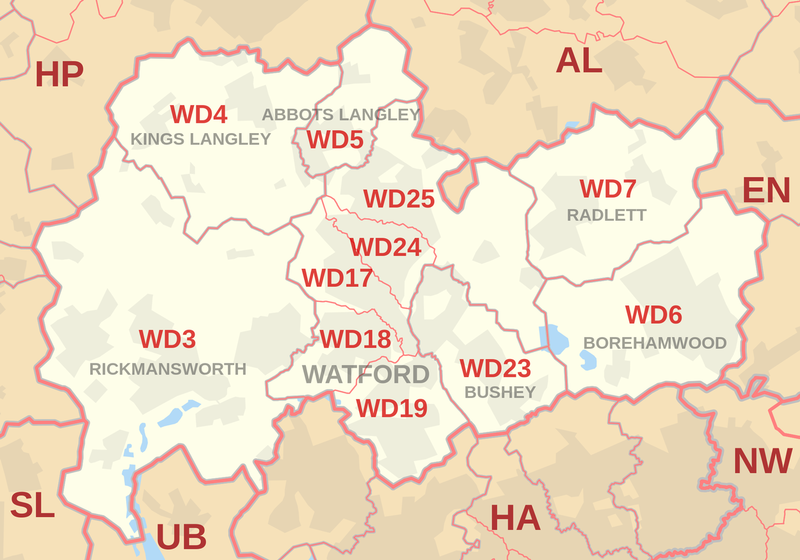 Our Watford Plumbers cover all areas of Watford and Hertfordshire with rapid response. We will always be nearby to come and help you out, whatever the problem. With our plumbers dotted around not only Watford but throughout Hertfordshire, we are never far away from your call. If you're not located in Watford do not worry! We cater to all of Hertfordshire. Not sure if you're in our range? Give us a call for free and we'll let you know what we can do for you.